GIN lovers will be able to enjoy a superb selection of drinks from across Britain during an 18-day festival in Redditch. The Rising Sun on Alcester Street and The Royal Enfield on Unicorn Hill will be serving up to 15 gins not previously made available in pubs. 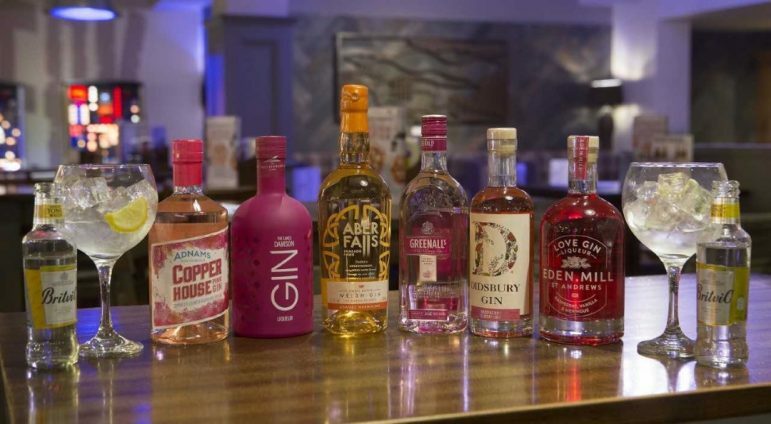 The festival will run from Thursday, February 14 to Sunday, March 3 and will include Aber Falls Orange Marmalade Gin, Adnams Copper House Pink Gin and Greenall’s Wild Berry Gin. Rising Sun manager Joanne Mullen said: “The gins will range in price from £2.70 to £3.70, including mixer.